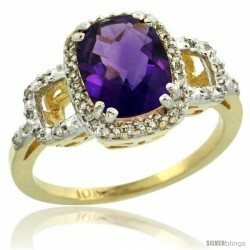 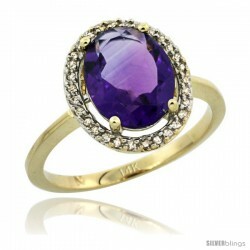 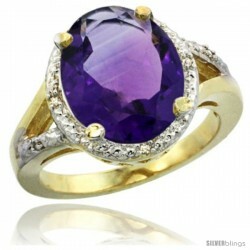 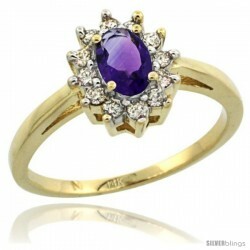 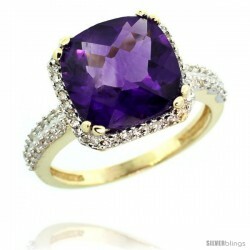 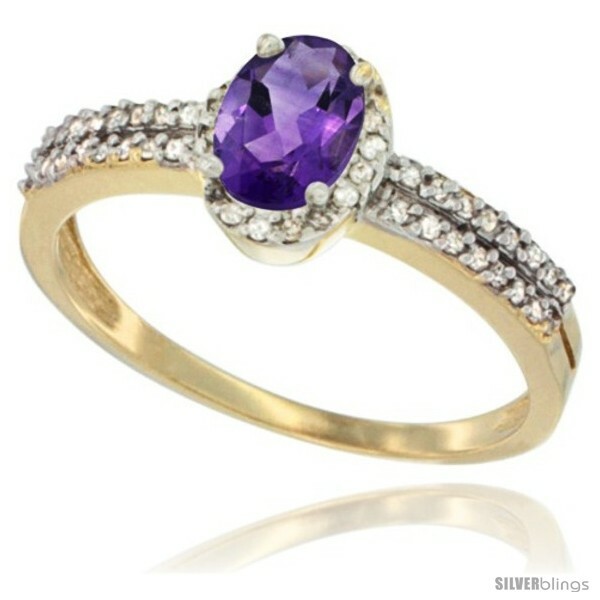 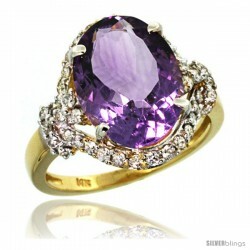 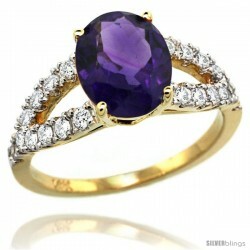 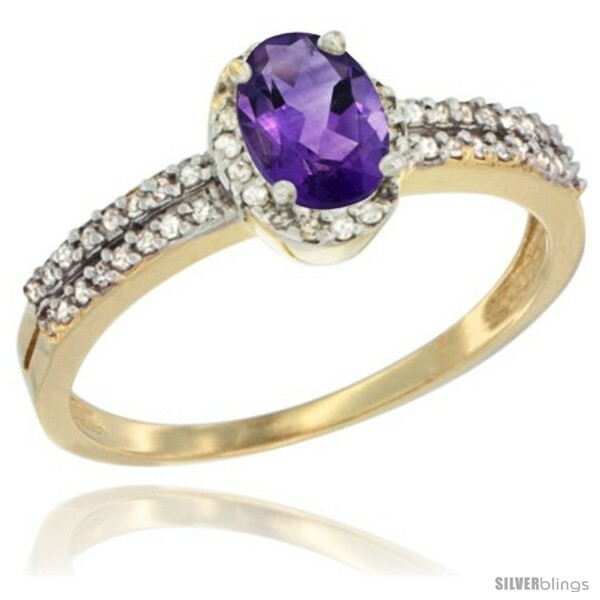 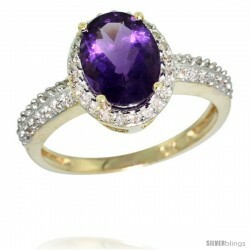 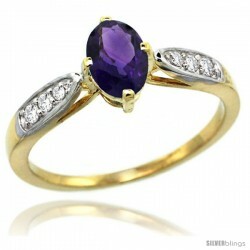 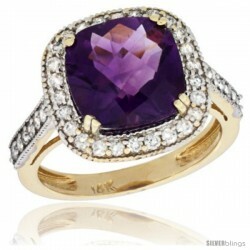 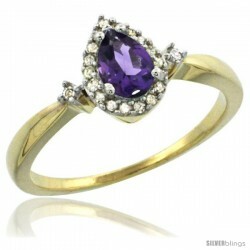 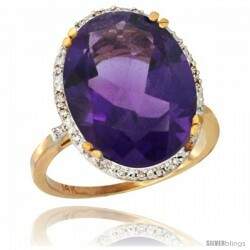 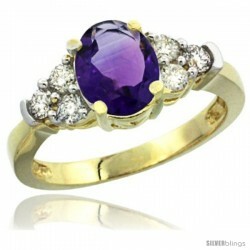 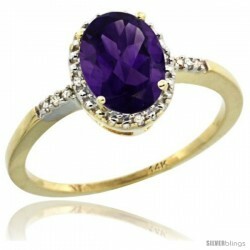 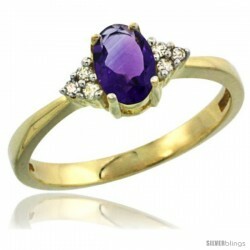 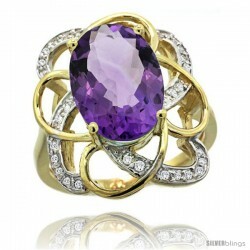 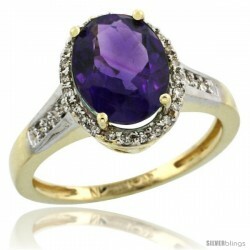 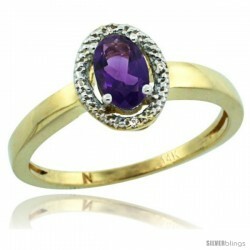 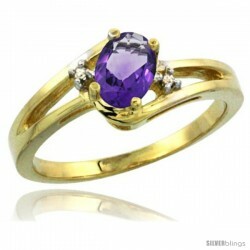 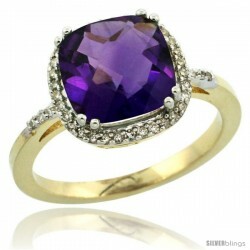 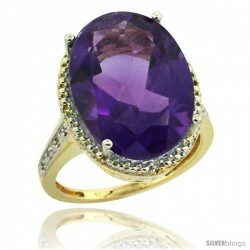 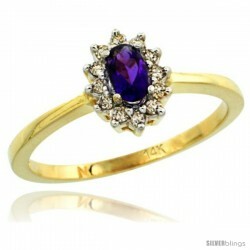 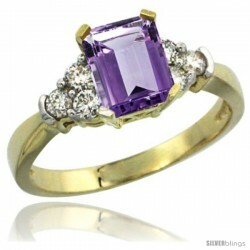 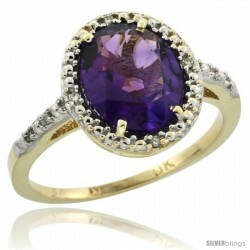 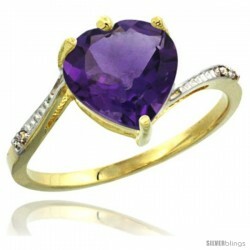 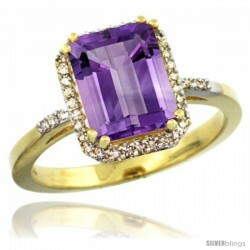 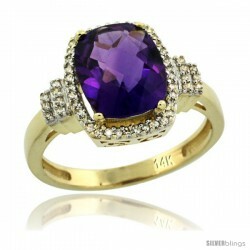 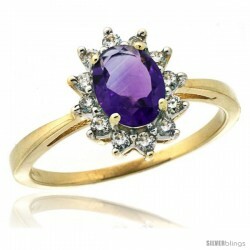 Add a touch of elegance to any ensemble with this gorgeous Amethyst Ring made with 14k Yellow Gold which is a popular piece. 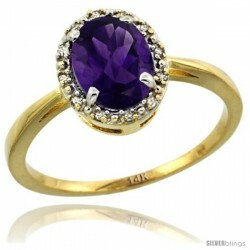 This 14K Yellow Gold Ring is set with Genuine Diamonds and Precious Gem. 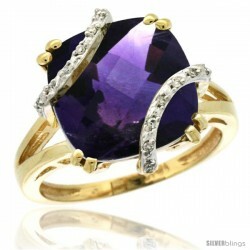 It would be a perfect gift for any occasion.